Congratulations Tammy Roma! The team will be in touch with you shortly to sort out all the finer details, so in the meantime prepare yourself for the Ultimate Summernats Weekend January 4–7, 2018! It’s the biggest horsepower extravaganza on this side of the world, and it’s never been easier to get there. 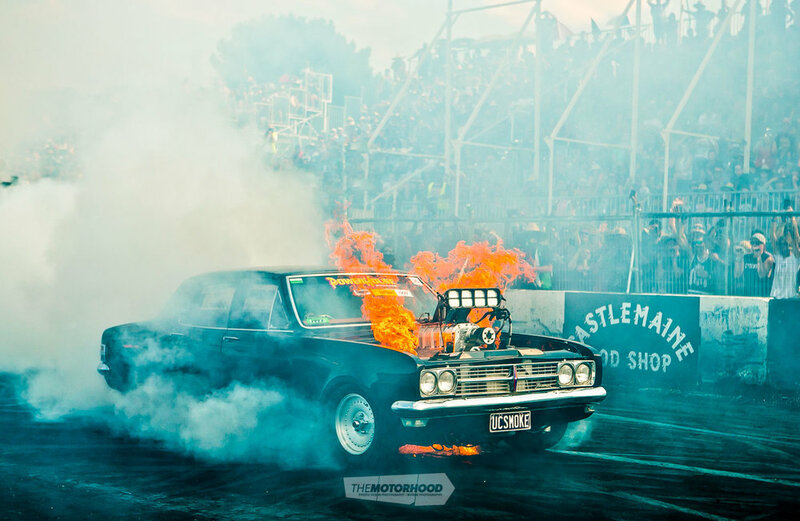 Yes, we’re talking about the legendary Street Machine Summernats — four days of pure automotive insanity held at Exhibition Park in Canberra. 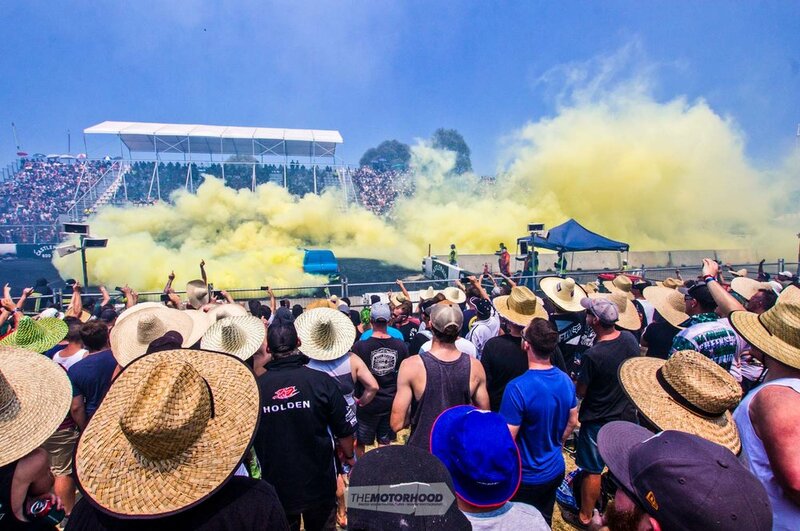 The Kiwi Carnage burnout team smoked the hell out of Street Machine Summernats 30 earlier in 2017, and, to celebrate the fact that the team is already confirmed to return for 2018, we’ve joined forces with television channel Three to give away the Ultimate Summernats Weekend package. All you need to do to go into the draw is enter your details below. Win the ultimate Summernats package! 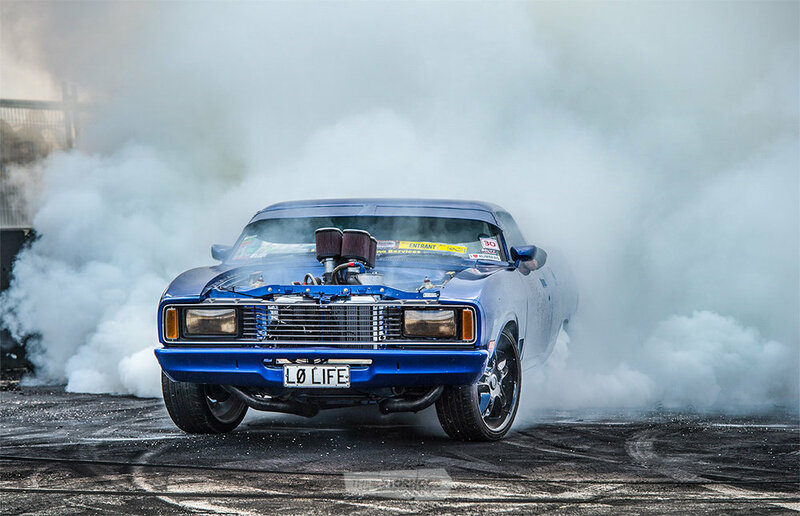 Summernats is the mecca for elite show cars, the toughest burnout cars on the planet, and some of the best cruising action you’ll ever lay eyes on, and this is your chance to score VIP access to the lot — something money just can’t buy. 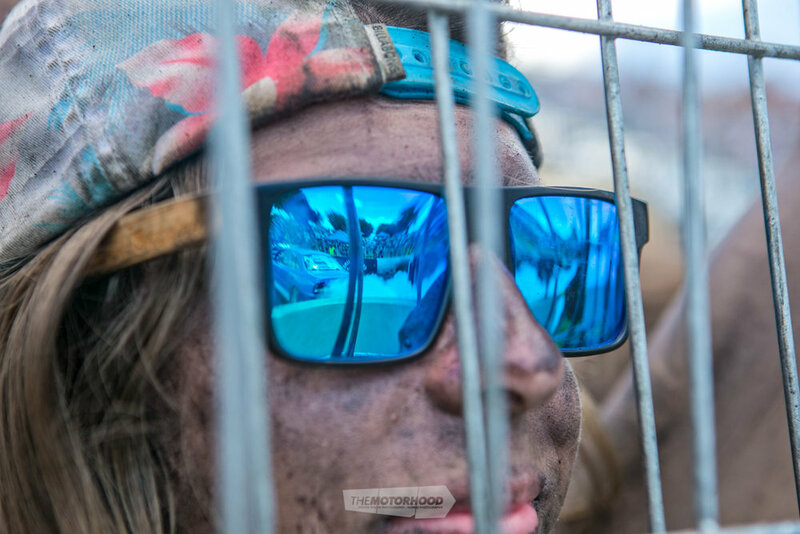 The Ultimate Summernats Weekend package will see you and three mates across the Tasman. 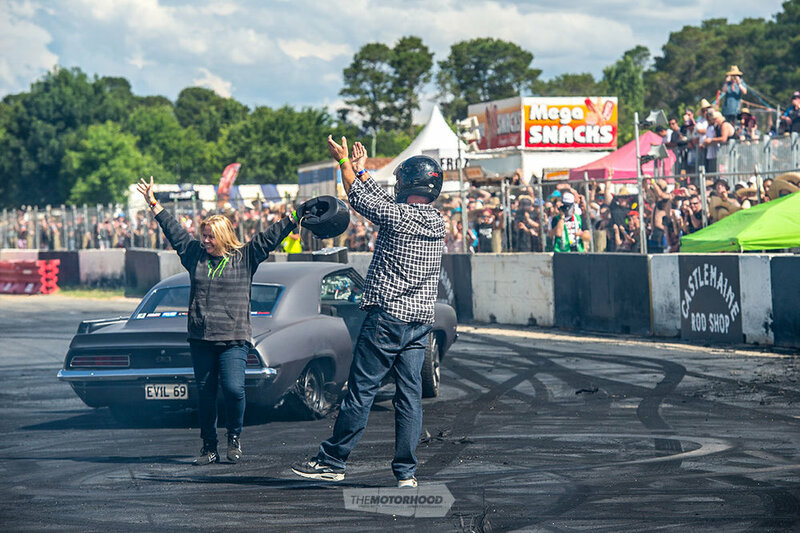 Once in Oz, you’ll get four nights accommodation along with Platinum passes to Summernats 31, a fridge full of beer and bourbon, and a ride in a burnout car on the infamous Summernats skidpad! 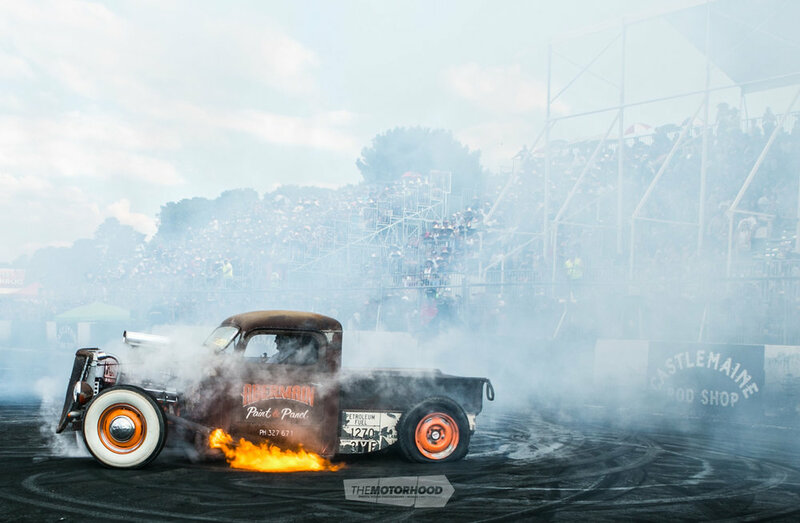 The Platinum passes are guaranteed to make you the envy of your mates, with the best burnout viewing spots available. To whet your appetite for the epic time you might get to have, Three will be screening highlights from Summernats 30, starting on Sunday, July 9. Four hour-long shows are planned, each to air as part of Three’s CRC Motorsport line-up, and each showcasing what’s undoubtedly the biggest horsepower party in the Southern Hemisphere. With Singapore Airlines now running flights direct to Canberra from Wellington, it’s easier than ever for Kiwis to get in on the Summernats action. 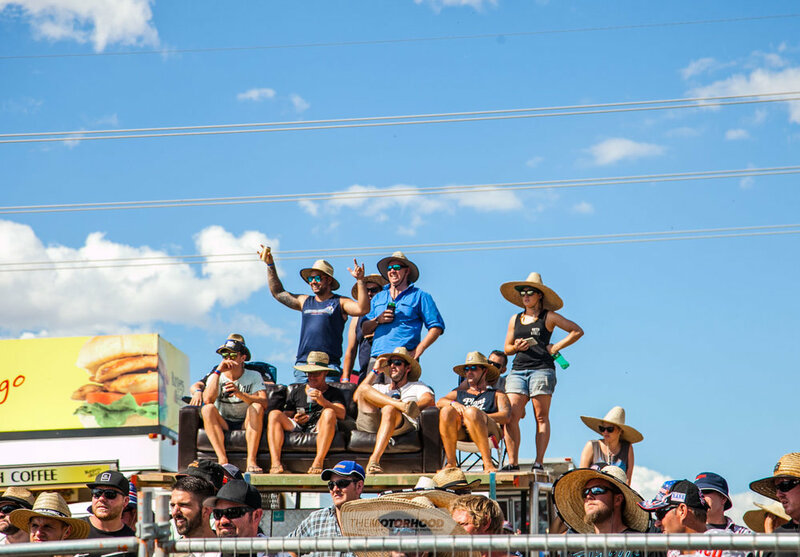 Just make sure you book your Summernats tickets online at summernats.com.au now, and lock in the dates of January 4–7, 2018, for the time of your life!